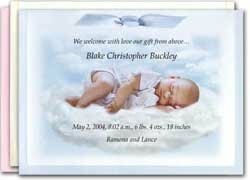 Below are images of photobirth announcement from naptimecards.com. hi rocks! i'll be praying for you.